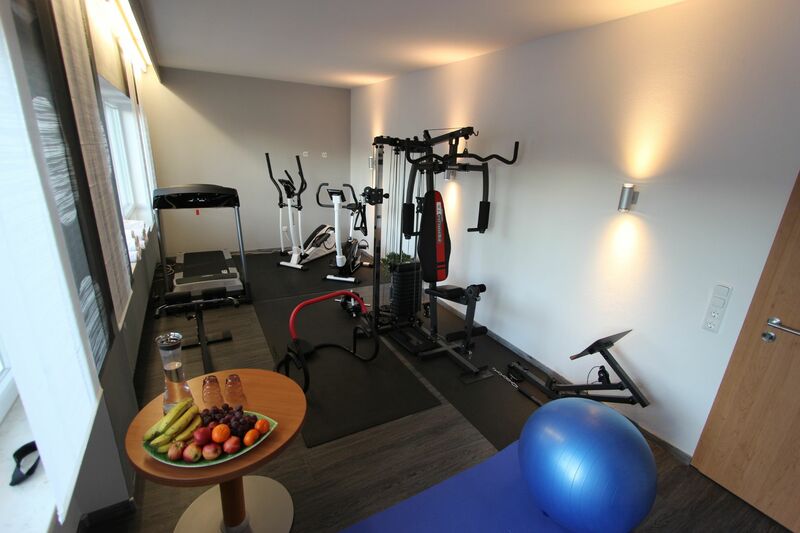 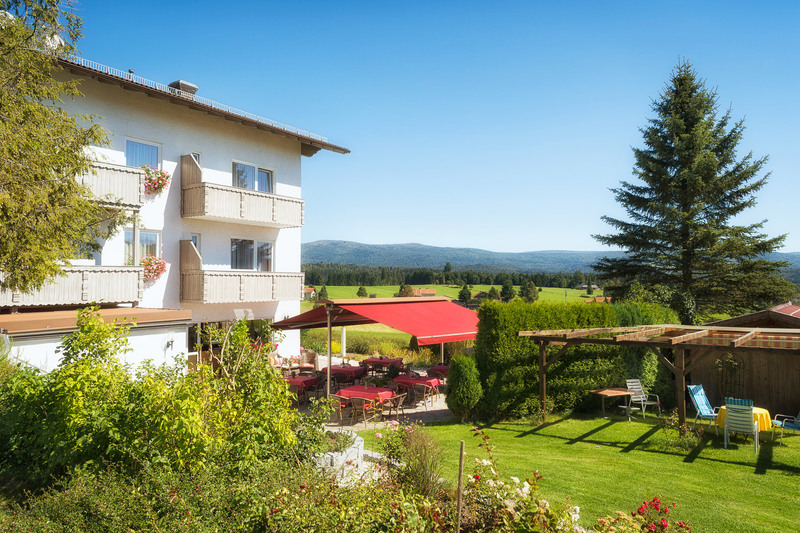 The hotel is a vantage point to make romantic and recreative hikes. 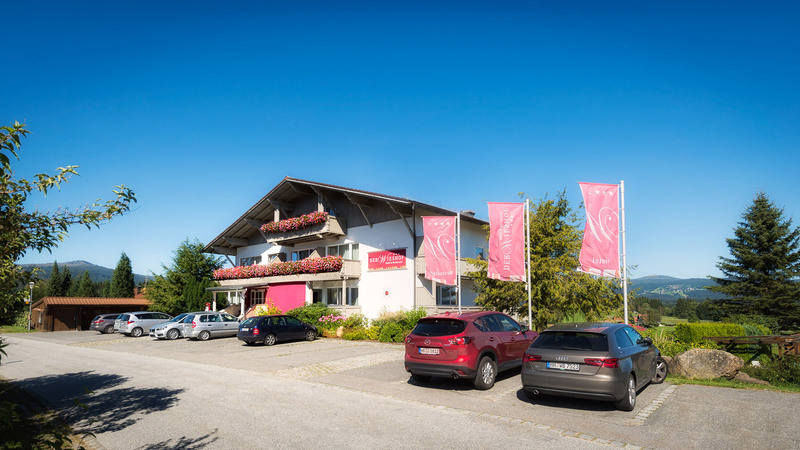 In the winter you have the possibility to enter a cross-country ski-track in front of the house. 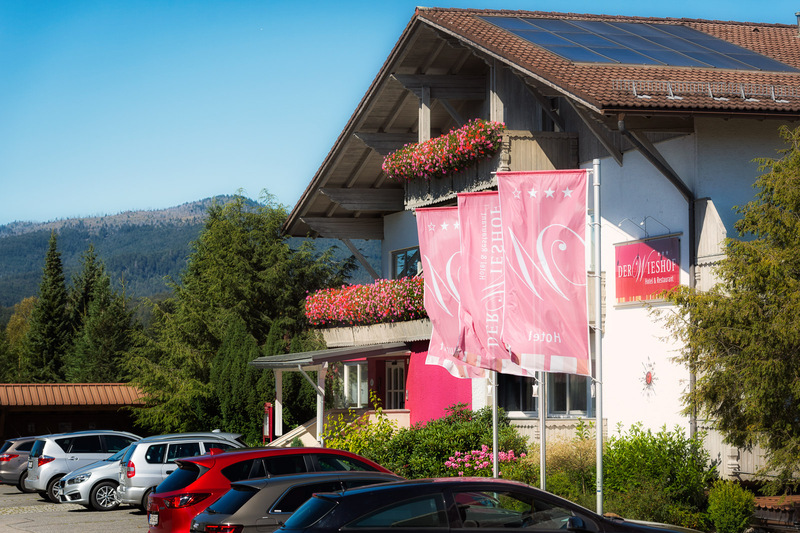 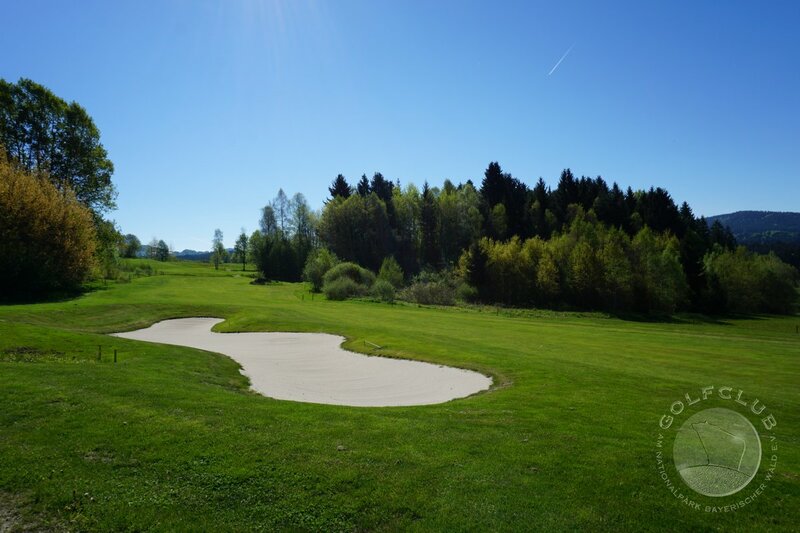 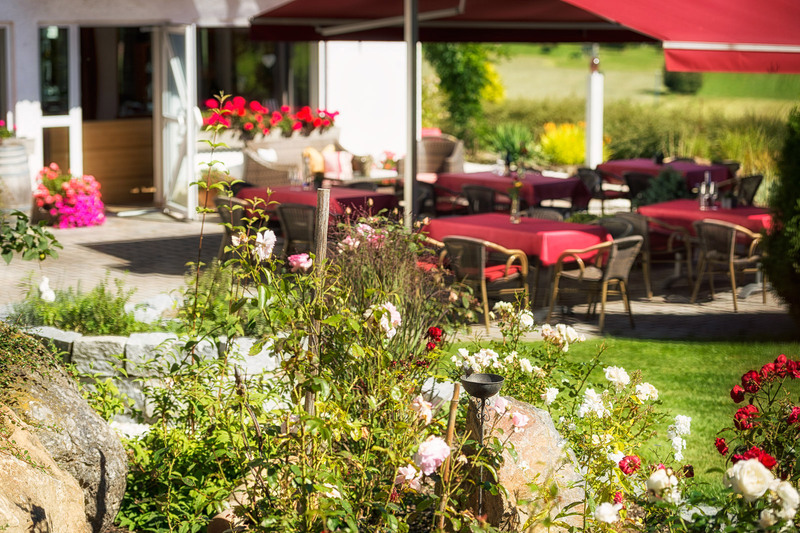 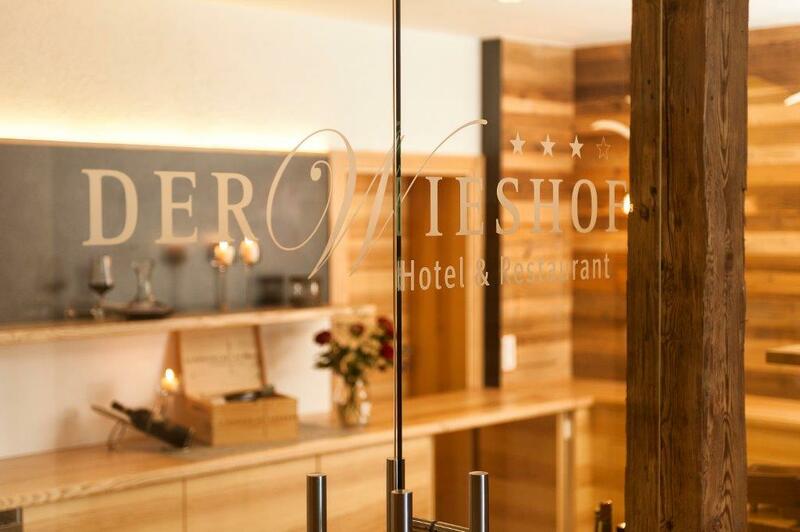 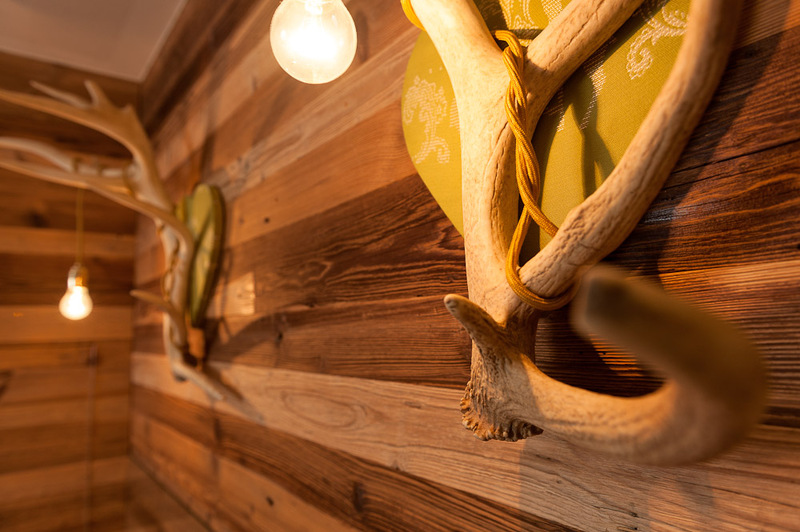 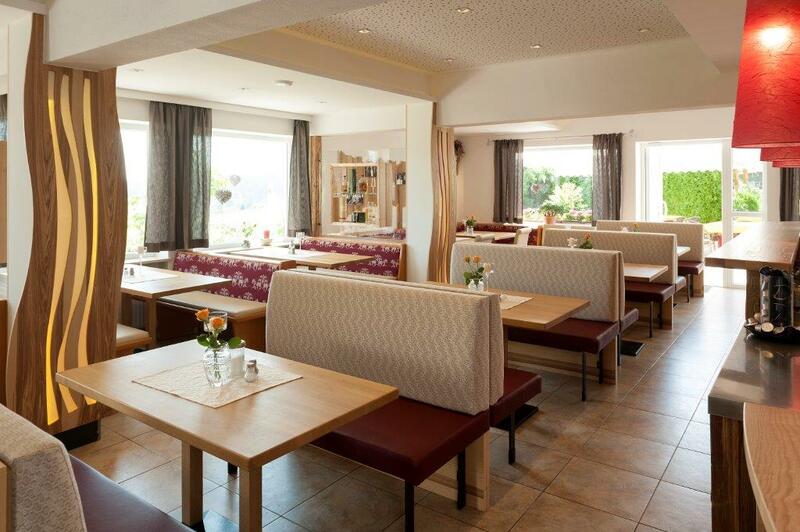 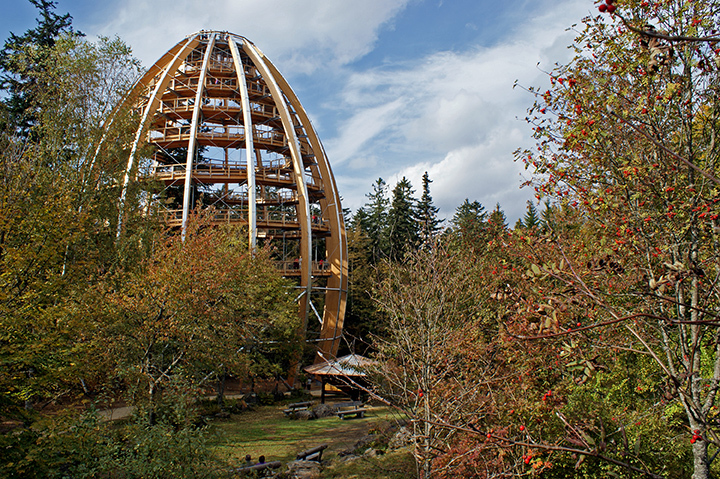 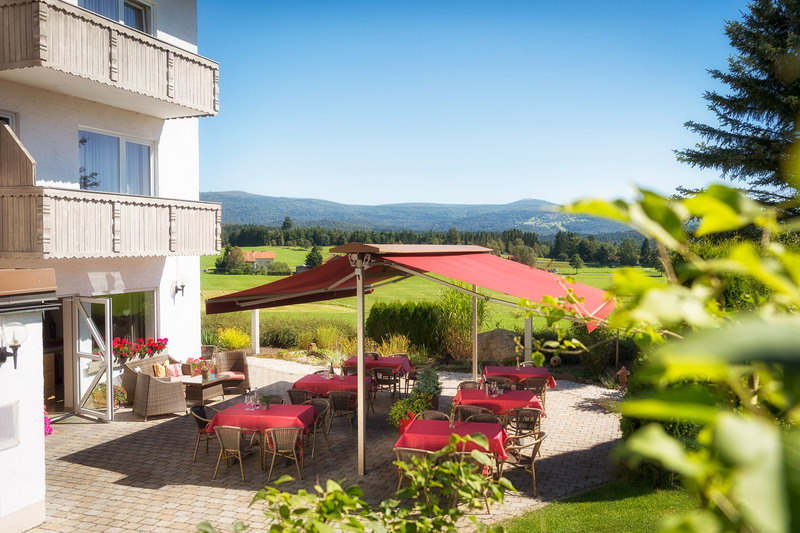 Our familiar managed hotel and restaurant has a gorgeous and sunny position in the bavarian forest with a fascinating view on the mountains and an amazing landscape.